Hey there fellow beader! If you're new here, you may want to subscribe to my RSS feed 'cause we're adding new stuff all the time. Thanks for visiting! 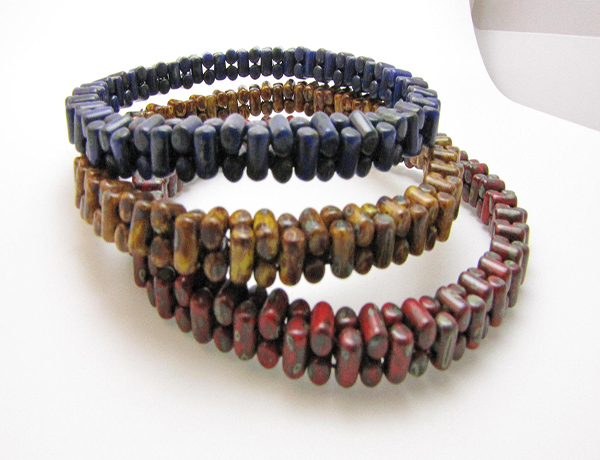 These pretty bangles are a great way to introduce yourself to the Rulla Bead, a versatile little cylindrical two holed seed bead made in the Czech Republic. 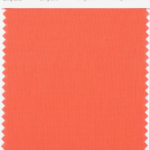 You can switch up the colors to make a more formal design or a fun and funky look. 1. Cut 2 meters of beading thread, thread your needle, double over and then knot tightly. 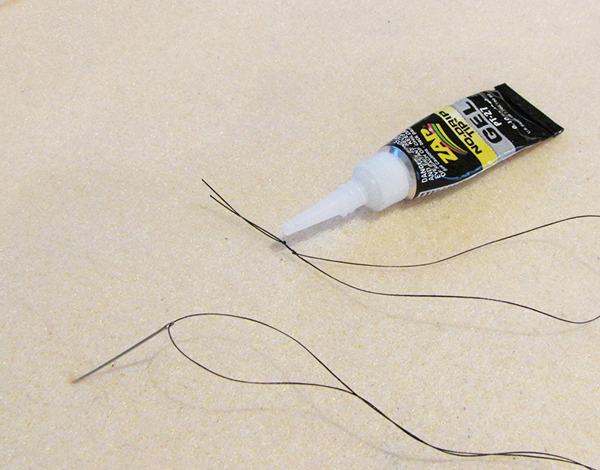 Add a dab of glue to secure knot. 2. Thread on 68 beads of one color. This is for a medium sized wrist/hand. Add or reduce as necessary, bearing in mind this is a bangle and you will need to slip over your hand to get it on. 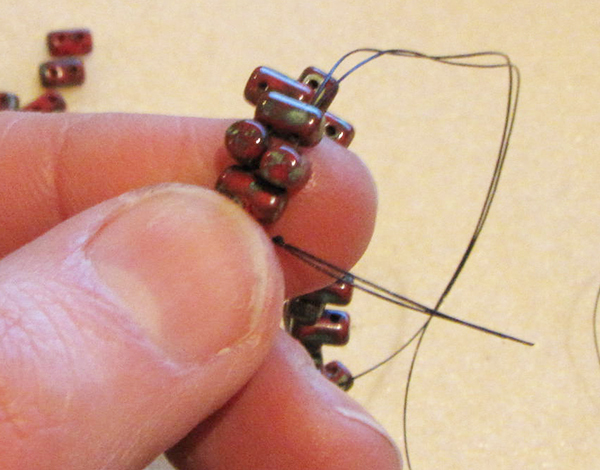 IMPORTANT: Keep the total number of beads threaded an even number, or else the pattern will not work. 3. 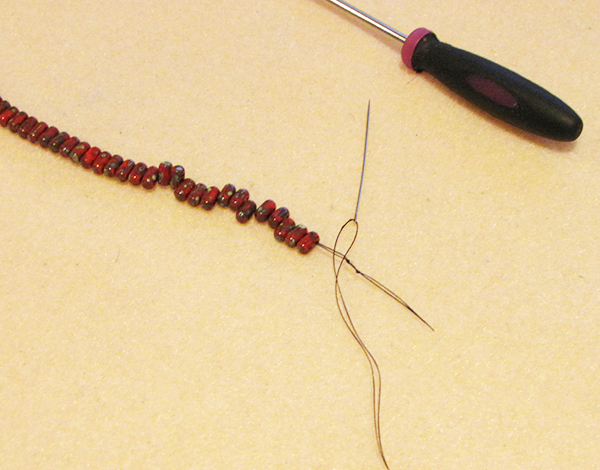 After threading last bead, bring your needle back to the tail of the thread, where the knot is. 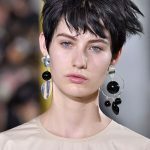 Go inbetween your two strands to pull the length gently together into a bracelet shape. Make sure everything is snug and secure. 5. 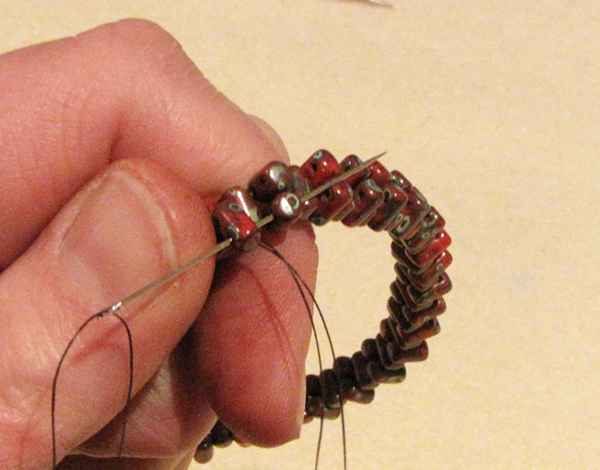 Now, align your next two beads, ready to add another bead. 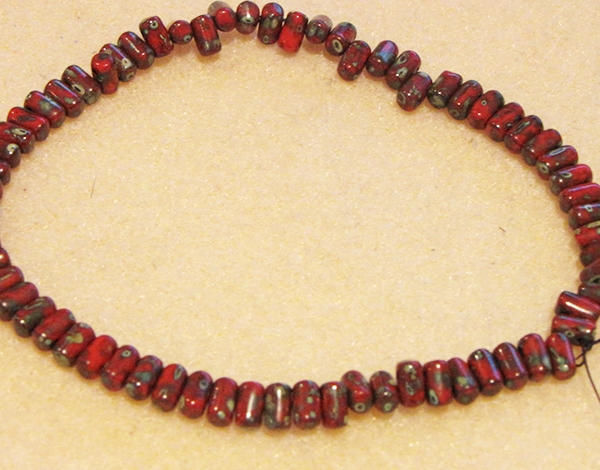 The first bead should stand up on it’s end and the second should be lying horizontal. You can then pick up a new bead on your needle and enter into the empty hole on the second bead. This will leave you with two beads standing up on their ends (vertical), followed by one flat across. Pop them into place and align as necessary. 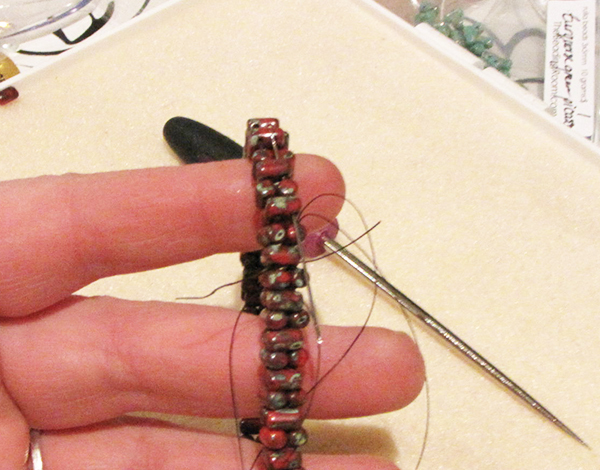 Repeat all the way around the bracelet, keeping strong tension to keep the beads in place. 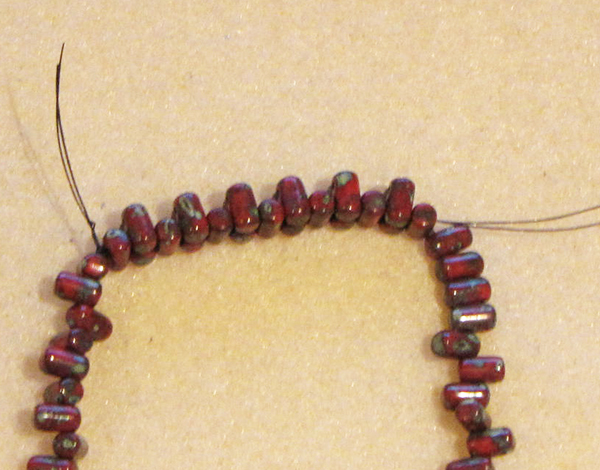 6.Now go through the top holes of the beads you just added, adding a bead to lie horizontally on top in between. Go all the way around. 7. 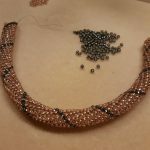 Lastly, move to the left side of your work and thread through all the empty holes in both the vertical and horizontal beads all the way around. Once you are all the way back to the beginning, knot your thread, glue and trim as desired. If you tend to get in a tangle you can use a single thread all the way around too. Just add some tape to your end to hold the beads on, then, once you have strung your first 68 (or so) beads, tie the ends together before continuing on. CHECK ALL YOUR BEADS before adding them to your work. These are pretty good quality but ever so often there may be a closed up/missed hole. It is really upsetting to be almost done and to discover the second hole defective. Practice this whenever you are using two hole beads. If tension isn’t your strength, you can tie off your thread ever so often to hold it in place before proceeding. This can also prevent major spillage if your thread happens to break while you are wearing it. I have used beads with a travertine finish for a more antique look. 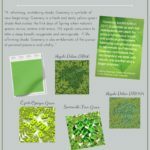 Changing colors can vary the look greatly. 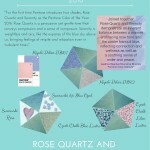 You could even try more than one color in each bangle too!